ARTWORK WILL BE SIZED TO FIT THE BOX YOU ORDER. 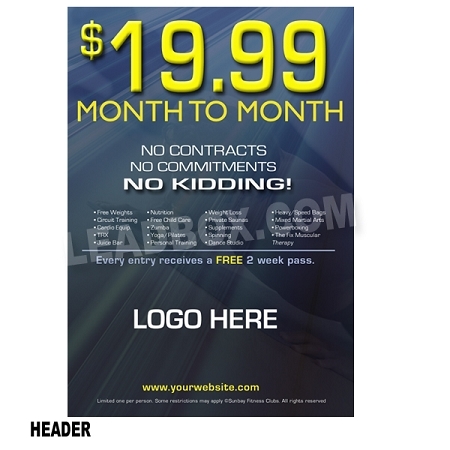 Altering of text, changing of background, adding logo, address, etc occurs a one time set up fee $40.00. Add $10 for each additional designs.